Mental illnesses are medical conditions that can dramatically impact a person's thoughts, feelings, judgment and ability to function. These conditions can affect people of any age, but often first appear between the ages of 18 and 24. If unaddressed, these illnesses can lead to distress, dangerous behaviors like substance abuse and thoughts of suicide. Information on access to mental health and mental illness (MH/MI) surveillance data sources is provided on various MH/MI topics. Data sources include the Behavioral Risk Factor Surveillance System (BRFSS), the National Health and Nutrition Examination Survey (NHANES), and the National Health Interview Survey (NHIS). Relevant statistics are also presented. Understanding the Facts of Anxiety Disorders and Depression is the first step. Did you know? 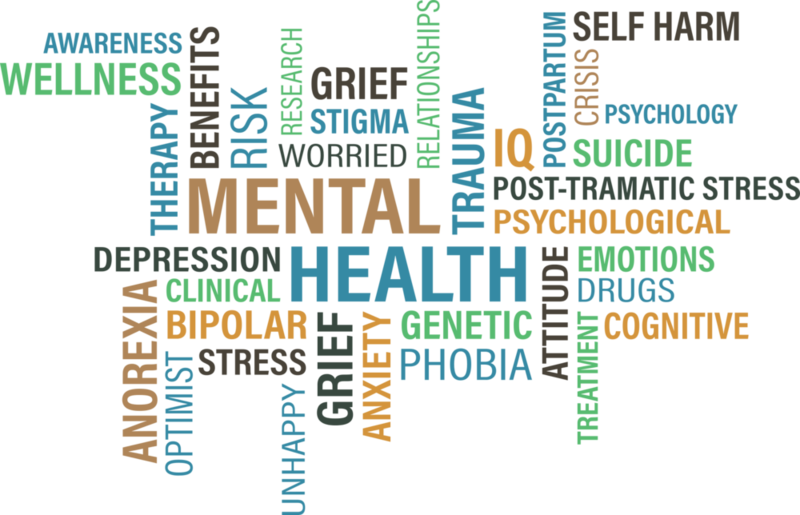 Click the link below to access resourceful fact sheets about mental health. Let’s talk about mental health statistics. A full one quarter, that’s 25 percent, of Americans suffer from a mental illness in any given year. With an age of onset of about 14 years old, this is a significant portion of the population, but some experts put the estimate closer to one third. A new national report reveals that 45.9 million American adults aged 18 or older, or 20 percent of this age group, experienced mental illness, but the illness disproportionately targets African Americans.